"Hacked" Dodge Challenger Hellcat produces 706 RWHP/830 Crank HP! This Spectacular 1970 Chevelle SS Is The Ultimate Muscle Car ! Meet the V12 Mercedes-Benz Powered R33 Skyline Drift Car! 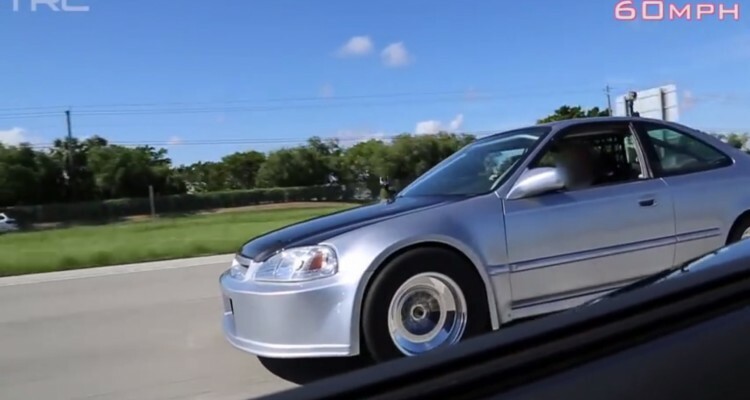 Highly tuned Honda Civic beats C6 Corvette ZR1 on a street race! The Civic is stripped from the inside (weight reduction bro!) and is powered by a turbo engine, enough to produce more than 750WHP. The Corvette is almost-stock one with 600WHP. The LS7 engine produces 650HP in the engine so keeping in mind the “15% rule”, which means that the engine loses around 15% of its power from engine to the wheels, may not be that competitive. This is how to “DIY” clean your headlights for less money than a meal on “McDonald’s”! 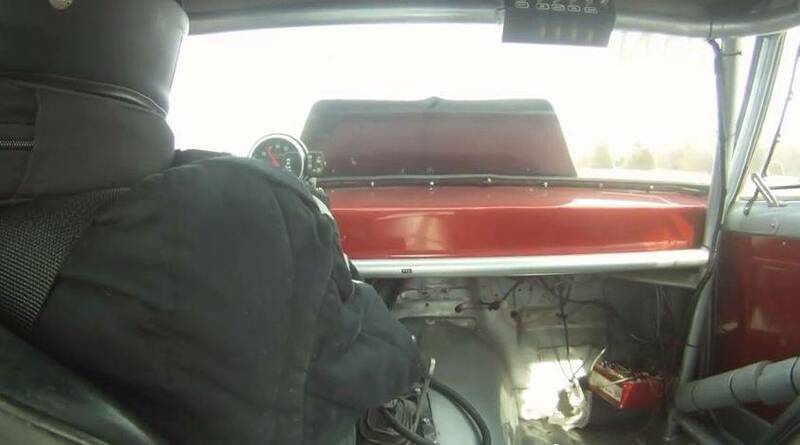 Prepare To Have Your Mind Blown In This Epic Gear Shifting Action In a 9000RPM 355ci V8 !